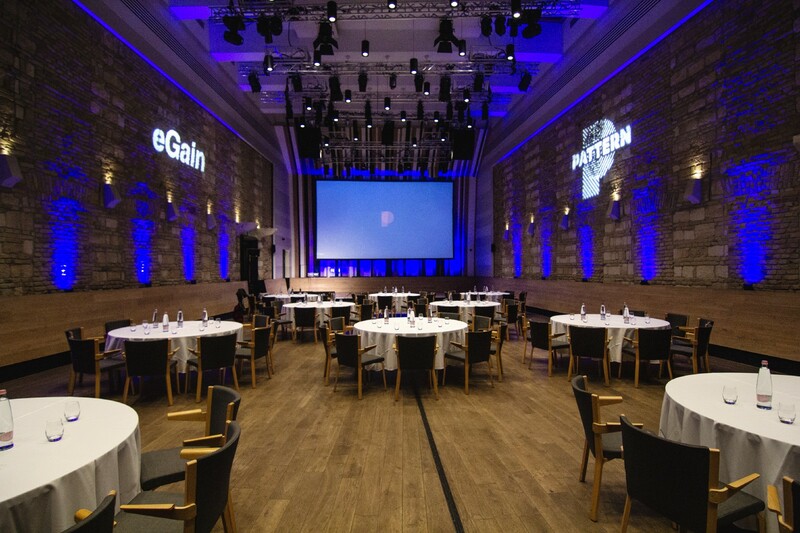 Pattern Digital Consulting teamed up with eGain, world leading digital knowledge management and AI solution provider to make the first Digital Experience Innovation Day happen at Budapest Music Center on 10th of October 2018. The event focused on delivering hands-on best practices for Central European digital, retail and contact center decision makers in the area of knowledge management, digital transformation and artificial intelligence. Around 80 experts showed up from 7 countries and we received great feedback from the participants. Pattern has decided to continue organizing this expert conference therefore next October we plan to have the next Digital Experience Innovation Day in Budapest. If you missed the first make sure you join us in 2019 on our next event!